At Direct Alarm nothing is more important than family. We are a family owned business that has been serving Georgia for 23 years. We know how important residential security is. 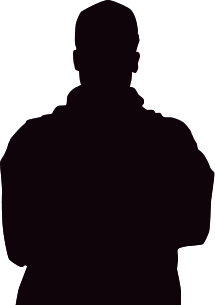 We offer affordable customized solutions to keep your home, family and most valued assets safe day and night. We offer smart home control security solutions, video surveillance and smoke and fire protection. Every system we install is customized to your home and family for their unique and individual needs. Intruders target homes for various reasons and it can take just seconds for someone to break in to your home. We want to prevent that from ever happening. 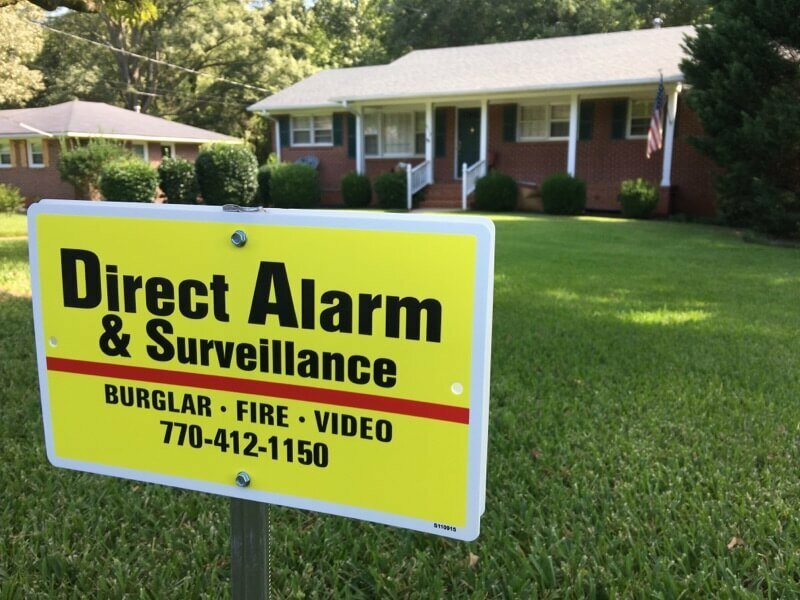 Direct Alarm wants you to have a custom security system that fits your home and family’s security needs call us today for a FREE consultation. 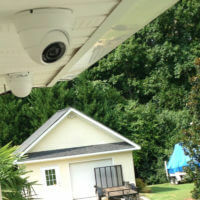 Our custom video surveillance system installed in your residence will exceed your expectations. Having the freedom to view and monitor your home from any smart device will afford you the joys of one less worry. Additionally all of our systems, parts and components are carefully chosen for their performance and proven track record among industry professionals. Let our experienced professionals design a one of a kind video surveillance system for your residence today! Whether you’re home or away, Direct Alarm can help you manage entry to your home with our smart locks. 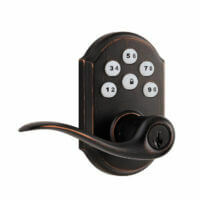 Giving you remote lock and unlocking control as well as managed door codes to access your home for individual users. Each person can have their own code, giving you the ability to receive notification of who entered / unlocked the door. One simple app can help you monitor your home and family’s activity. Just another way the Direct Alarm keeps you safer. When you’re not home, our Smart Thermostat helps you manage your HVAC system more efficiently so you can live comfortably. 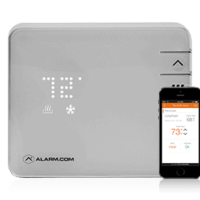 Managing your home’s energy through Direct Alarm’s Smart Thermostat via our remote app can help you save big. We give you the ability to set temperatures via schedule, live via remote app, and with smart geo-fencing. Yes, the system will automatically know to move the temperature up or down when you leave or are coming home. Let Direct Alarm welcome you home safely and comfortably. Did you forget to turn off the lights? No problem, you can turn them off from your smart device, anywhere, anytime. It is time for you to take control our smart home lighting system. 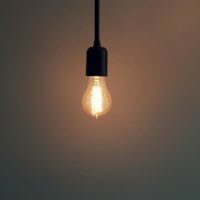 There are several different types of light control modules: In-wall Switches, In-wall Dimmers, In-wall Receptacles, Plug-in Lamp Modules, Plug-in Appliance Modules, and more. Each of these devices is purchased separately from the security system; or should we call it a Lifestyle System? 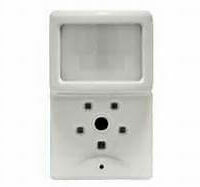 The Image Sensor is a breakthrough new product that gives you an instant look into your property. Our image sensor combines a traditional motion sensor, an integrated still camera and interactive controls. This allows you the ability to see what is happening when you’re not at your residence. Now, you are able to quickly and easily view what caused an alarm to go off. You also have the ability to take and see snapshots of activity in an instant with the peek-in feature. Have you ever left home and wondered if you left your garage door open? Well, you can now remotely open and close your garage door with our garage door module and our interactive services. Our system will send you an automatic alert once you have left your home, if you left the garage door open. Keeping you informed of this key entry point, and deterring opportunistic thieves. Understanding the importance and value of home and family is what we do. Life can get crazy and now more than ever life seems to be on the go. Let us help you have one less worry. We offer the best customer service, latest technology and a variety of security solutions for all of your residential needs. 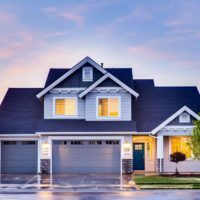 It is time to quit worrying about your homes security? Click the boxes below for useful fire safety information to use while you are at home or away.